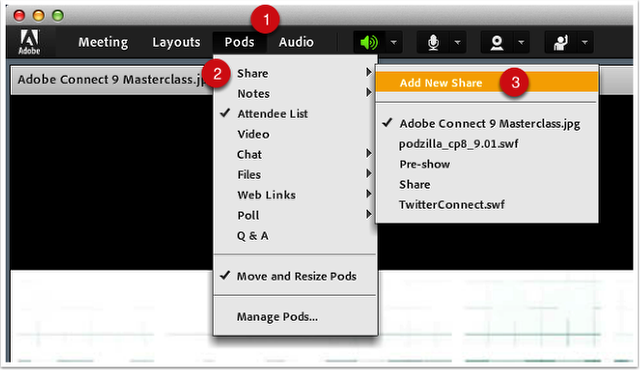 PODZilla is an add-in for the Adobe Connect web conferencing platform from Refined Data Solutions. 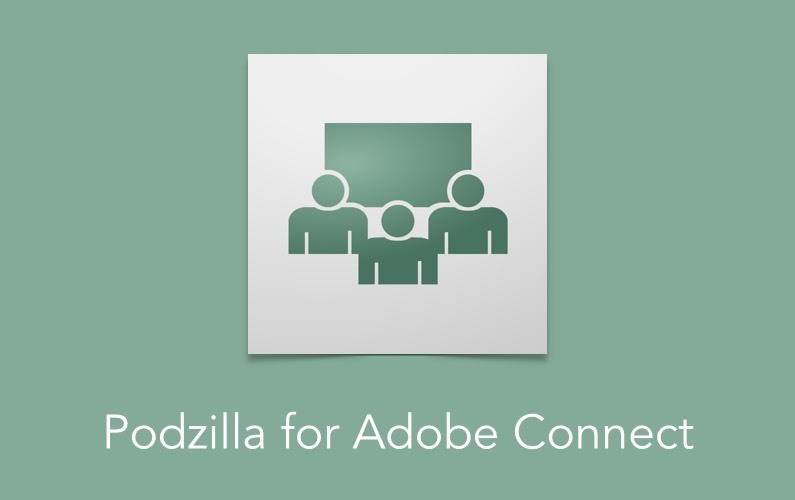 Read on to learn how it can super charge your virtual learning events. It’s purpose is to provide hosts and presenters with a complete range of information regarding the attendees to aid their smooth facilitation of the event. A new empty Pod is added to the current layout. 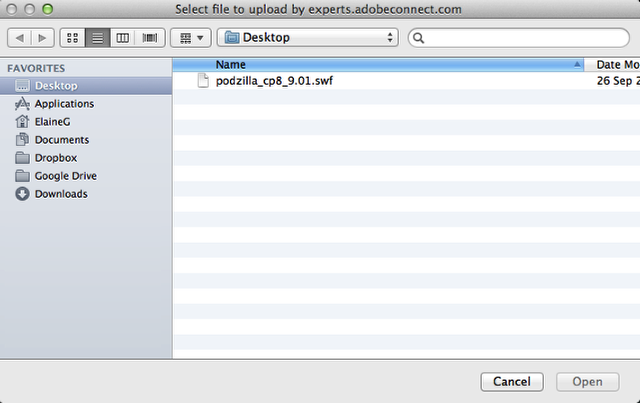 This is the Pod that the PODZilla add-in will be added to. Clicking the drop-down next to the ‘Share My Screen’ menu reveals additional options. 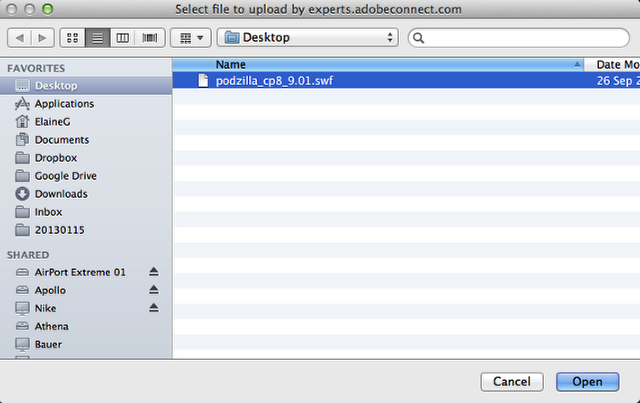 There is a whole range of locations and content you can select to share but as the file for PODZilla was downloaded select ‘Browse My Computer’ to navigate to the required file. 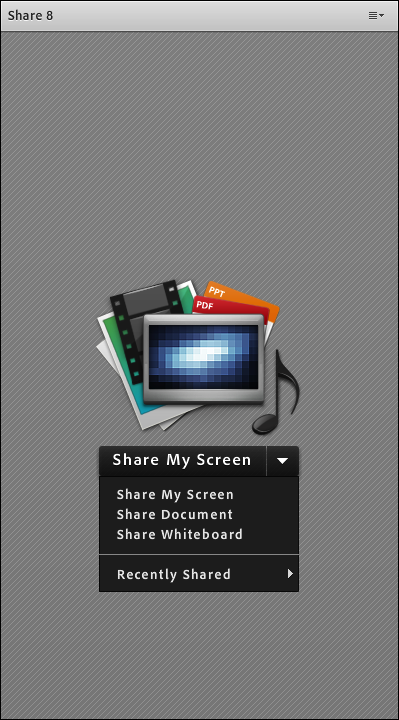 A File Open Dialog Box is displayed within the Connect window. Navigate to the location of the downloaded file. 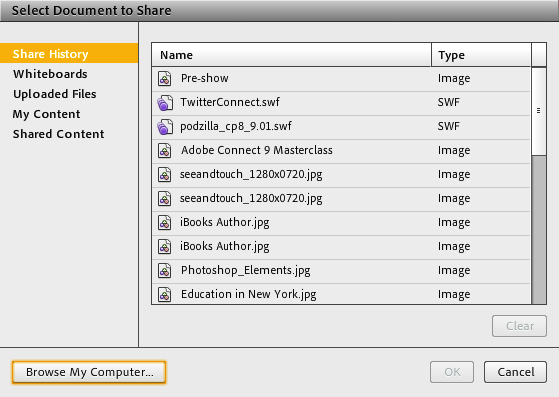 Select the required file and the ‘Open’ button becomes active. 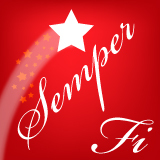 Click Open to upload the file. 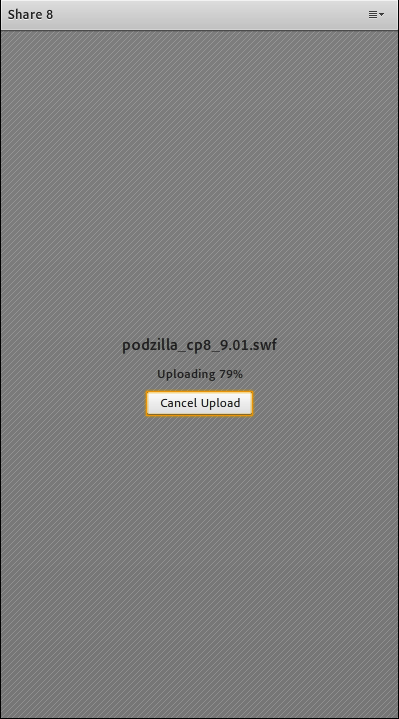 The progress of the upload is displayed in the Pod. 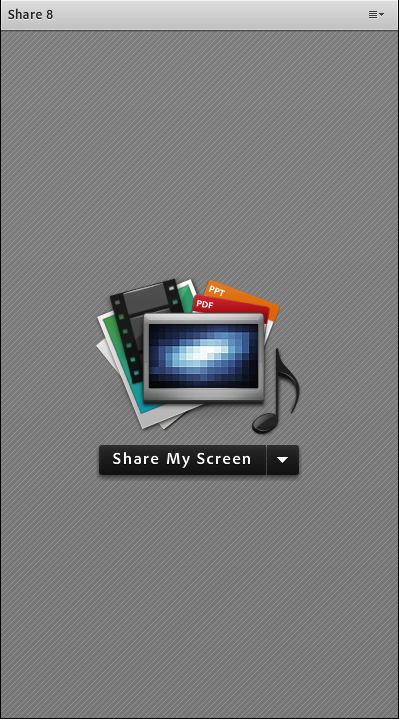 The file is small enough for the upload to be completed very quickly. Please note you will also need to have an account with Refined Data Solutions. Once you have created this account reload the Pod and you will have access to all the extra information about your attendees that PODZilla is able to provide.